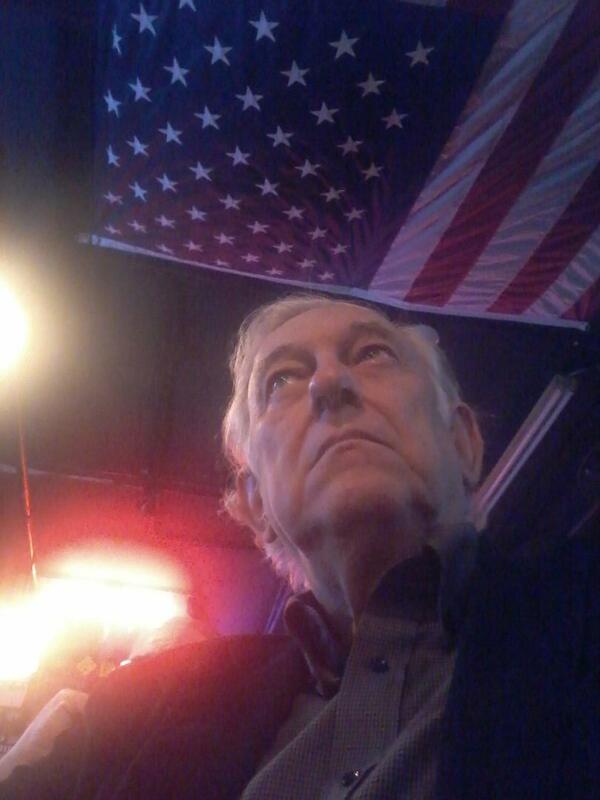 A Disgruntled Republican in Nashville: Protect private businesses from having Nashville meddle in their personnel and employee benefit policies. Protect private businesses from having Nashville meddle in their personnel and employee benefit policies. Reposted from The Family Action Council Newsletter - Please CALL these senators and urge them to vote YES next week on Senate Bill 127 that would protect private businesses from having cities and liberal elected officials meddle in their personnel and employee benefit policies. The state should not allow liberal elected officials or liberal cities to discriminate against a business owner because he or she does not provide abortion coverage to employees or provide special legal rights based on sexual orientation/gender identity! 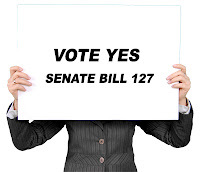 Senate Bill 127 would prohibit a state or local government official or a city from discriminating against conservative business owners because they don't like their personnel and employee benefit policies (which still must comply with state and federal law). For example, there is nothing to prevent a liberal city council or even a rogue state official from discounting a business' bid on state or local jobs (like paving roads, A/C service, etc.) because the business doesn't cover abortifacients in their group health insurance policy. Things like this are already happening in Louisiana and Virginia, and Nashville is already trying to circumvent other state laws. We need to be proactive in stopping this kind of discrimination against conservative business owners before it happens in Tennessee. Furthermore, allowing cities to essentially require more than what state law requires exposes businesses to potentially inconsistent requirements on personnel and benefits matters. If a business' personnel and employee benefits policies comply with state and federal law, then it doesn't need cities finding "creative ways" to put additional mandates on it.